vacancies for the posts of Assistant General Manager and Branch Manager. Required Experienced and entire eligibilities earned job seekers must send application latest by dead line. Energetic and responsible aspirants suitable to handle given responsibilities must check the eligibilities before proceed to apply. Best fit individuals must visit the official site of Bank then proceed for submission of form. Shortlisted candidates should prepare for test, group discussion and interview. 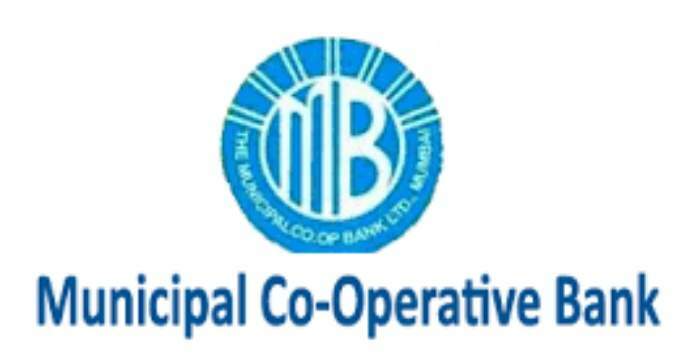 All the necessary highlights require to apply for Municipal Cooperative Bank Mumbai Recruitment is pasted below for all appliers. Now everyone should get ready and submit form for this superb chance of career. Closing date to send application form is 01st May 2018. New updates of jobs form this Bank in Maharashtra state will be in site that is municipalbankmumbai.com. In addition to this news you can get more jobs notices if check this article on regular basis. Best of luck to every participant fo this latest opportunity of banking sector!! Scale of Pay: The Salary is negotiable but candidate should mention his/her existing and expected salary in his/her Bio-data (Actual Gross Salary & CTC). Educational Requirements: Applicants must have related Degree in respective field with good records from well recognized university/ institute or other equivalent qualification. Also, applicants must have required years of experience in respective field. Candidate should read, write and speak Marathi with fluency. Application Fee: Candidates need to pay a Non refundable fee of Rs. 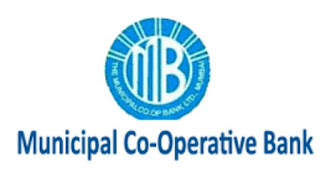 1000/- in the form of Demand Draft (DD) in favour of The Municipal Co-operative Bank Ltd., Mumbai. Procedure of Hiring: Selection will be based on candidate’s individual performance in interview round so candidates must have to perform well to get selected. In the end send filled form to below address by Post.